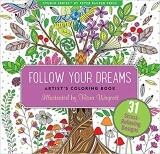 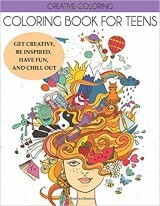 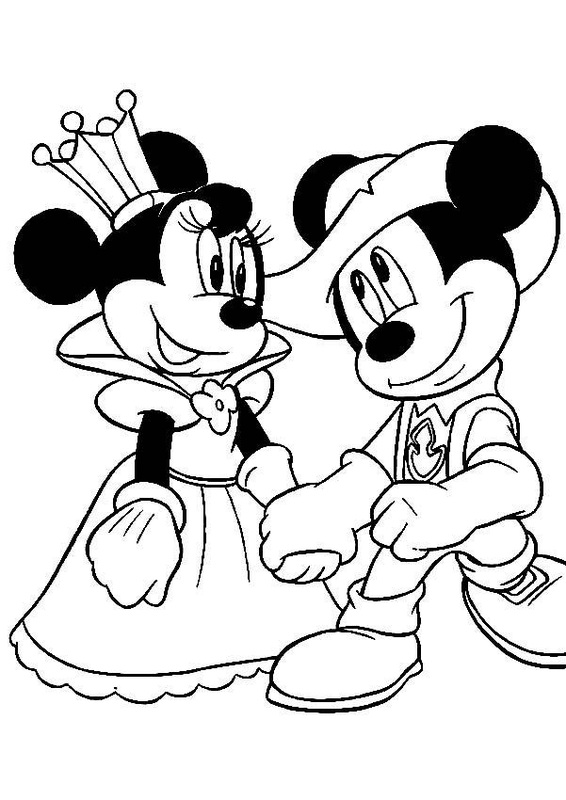 Cartoon characters are the most popular subjects for children’s coloring pages. 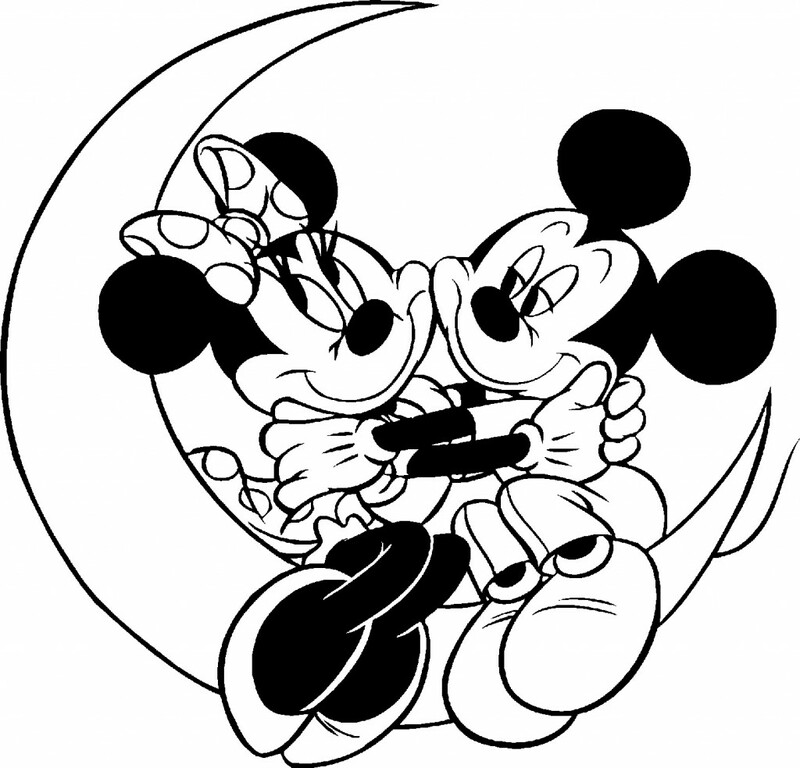 These sheets allow them to spend some quality time with their favorite characters, travelling to an unknown land to solve some mystery or fight some sinister creature. 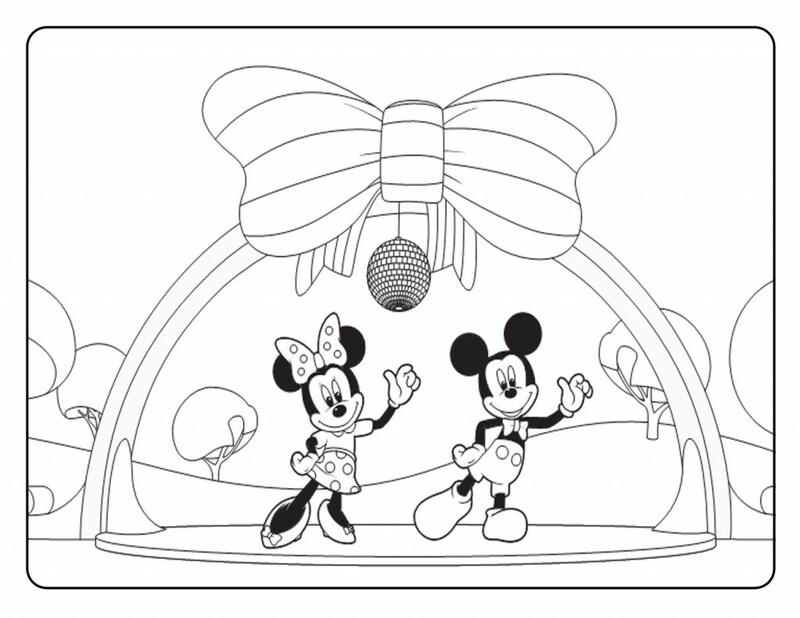 Among all cartoon characters, kids especially love the Disney ones with Mickey Mouse, Donald Duck, Goofy and Pluto being some of the most searched for coloring page subjects throughout the world. 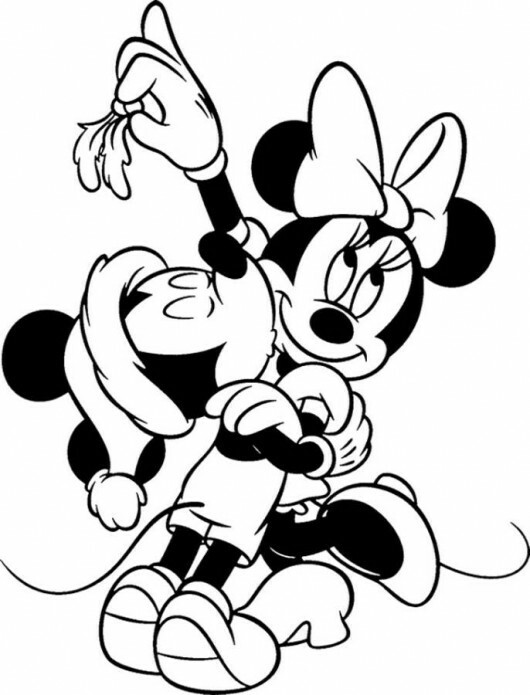 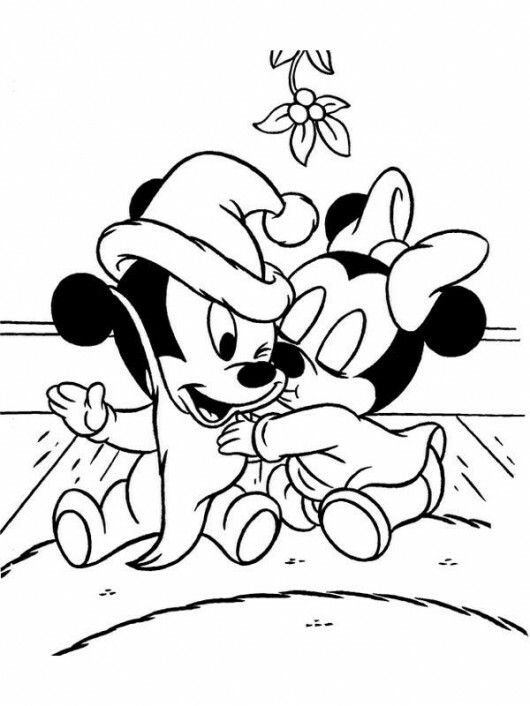 Mickey Mouse, the official mascot and one of the very first characters of the Walt Disney Company, is the most sought after subject for cartoon coloring sheets. 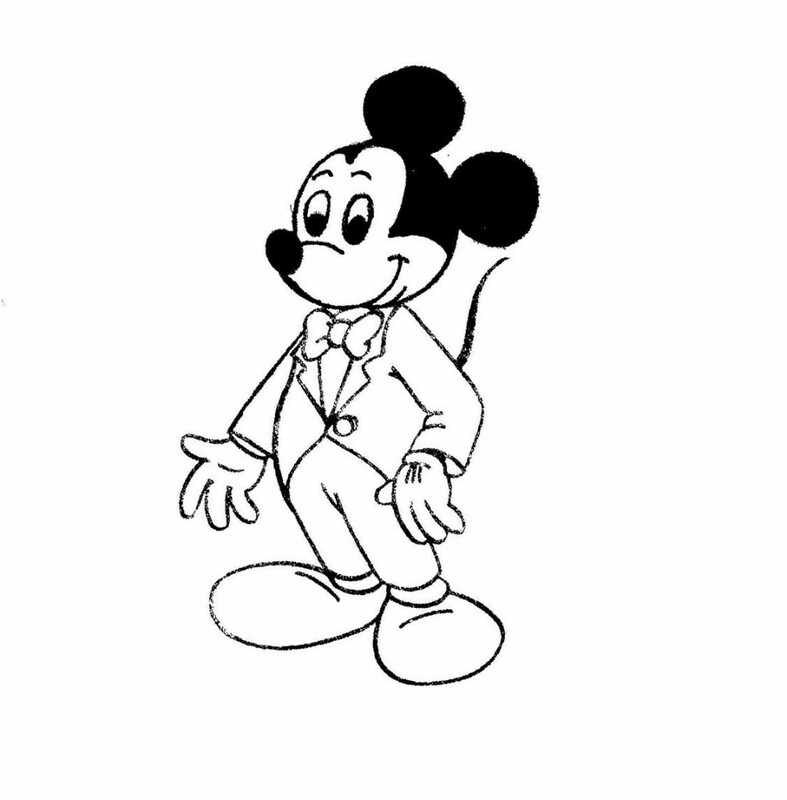 He was originally created in 1928, at the Walt Disney Studios by Walt Disney himself along with the Academy Award winning American animator Ub Iwerks. 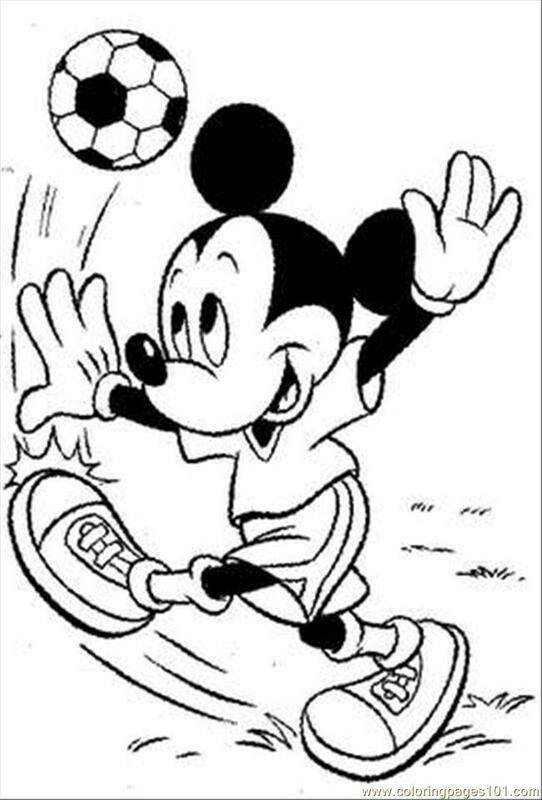 The iconic character is depicted as an anthropomorphic mouse, typically dressed in a pair of red shorts along with white gloves and large yellow shoes. 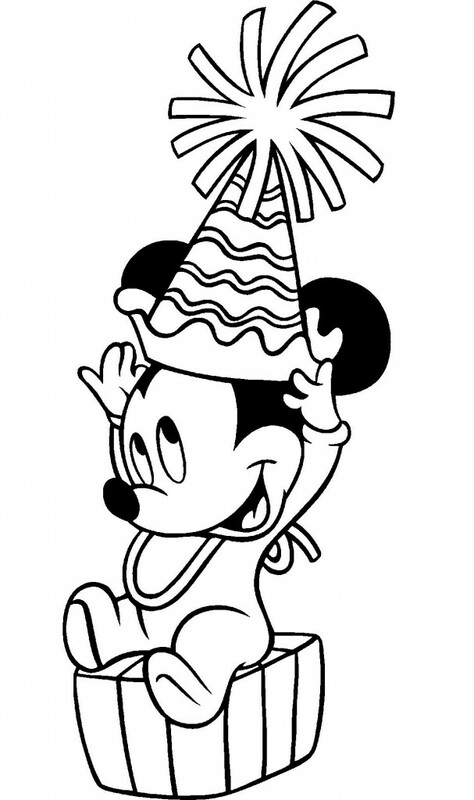 Mickey Mouse first appeared in a test screening in the animated short film named “Plane Crazy”. 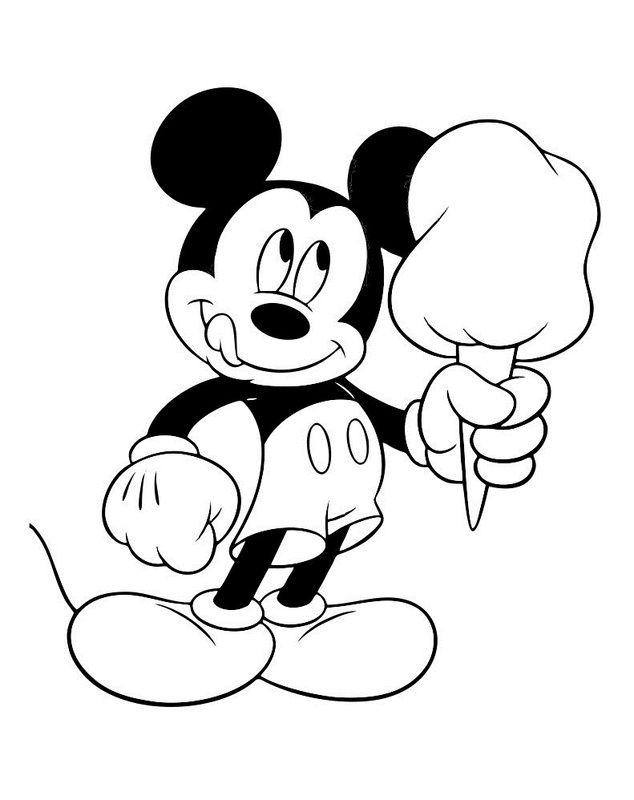 He made his official debut in 1928, in an animated short film named Steamboat Willie, which is one of the very first sound cartoons. 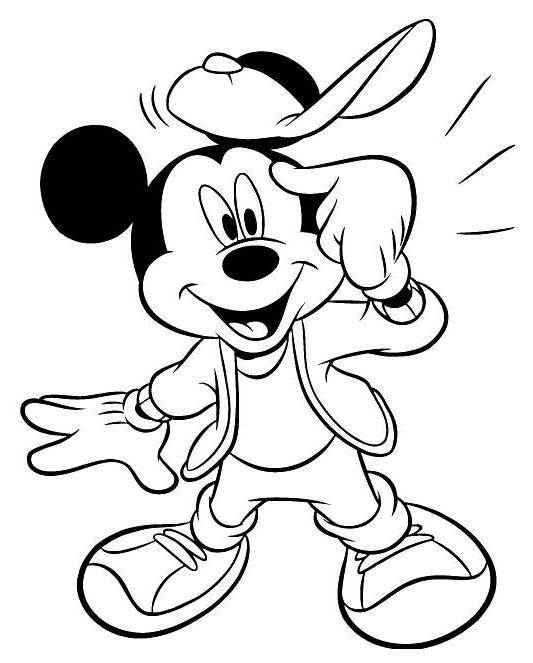 After saying all this, it is not a wonder to find out that kids love Mickey Mouse. 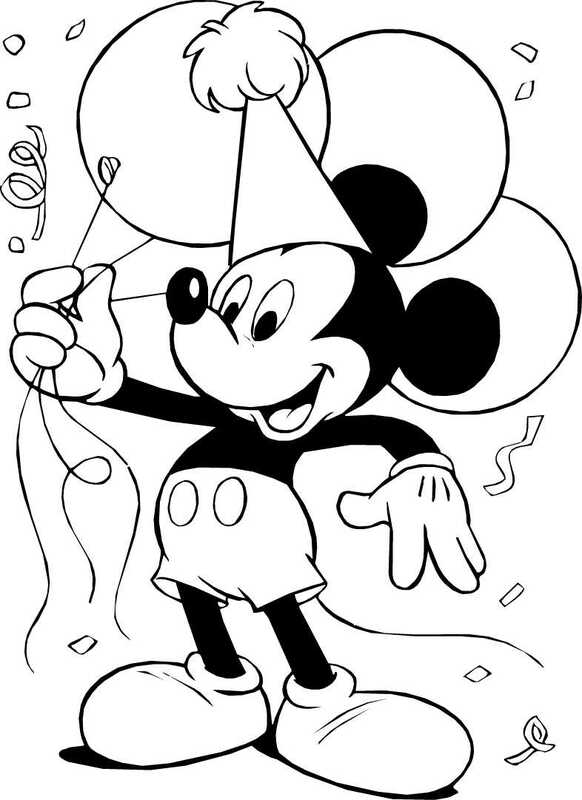 There is a wide variety of free printable Mickey Mouse coloring pages available online. 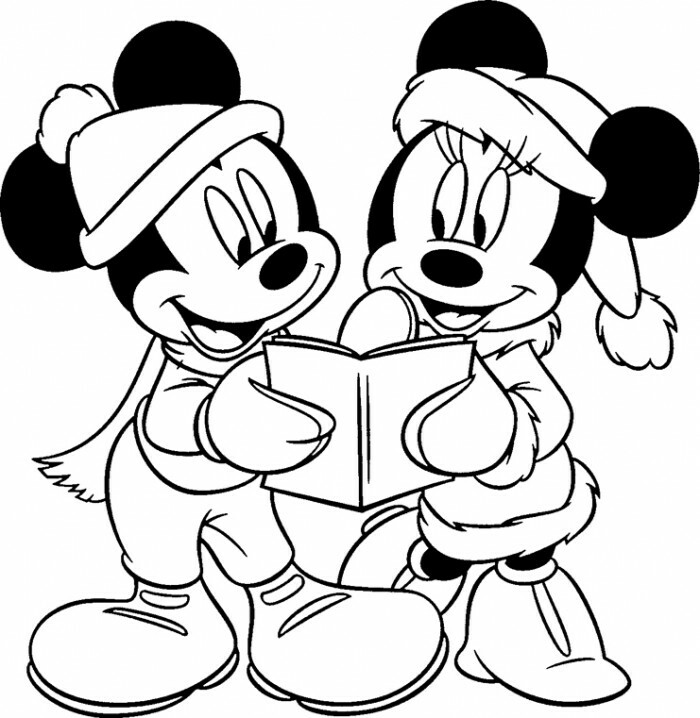 Some of them feature the character alone while in the others he is accompanied by his fellow characters. 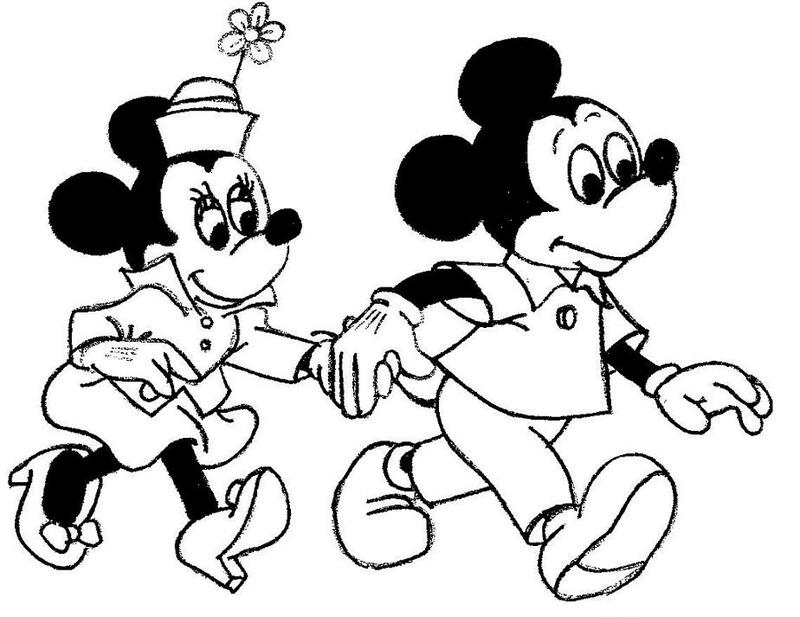 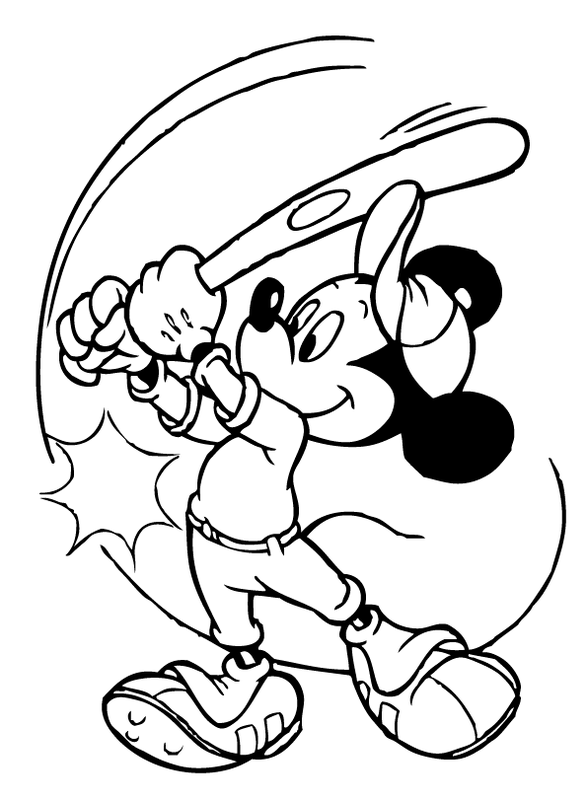 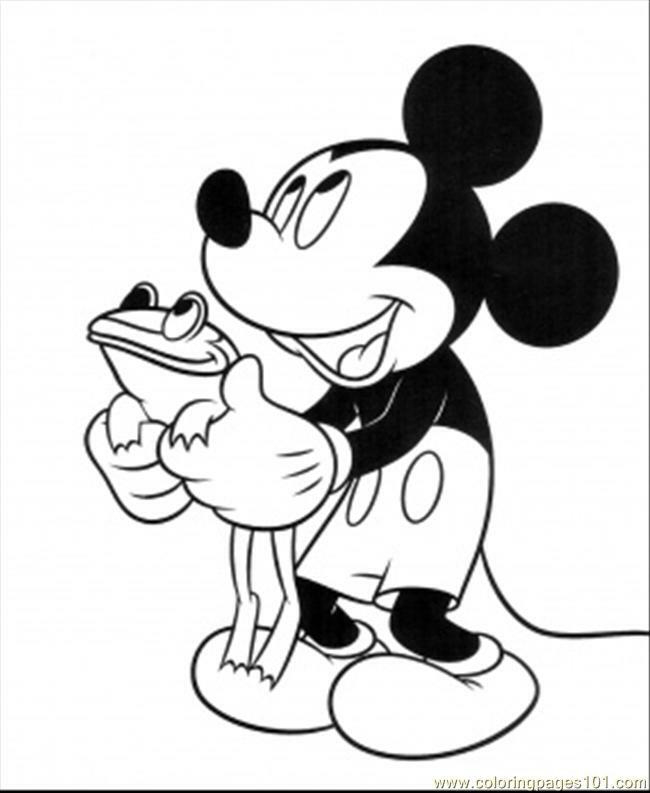 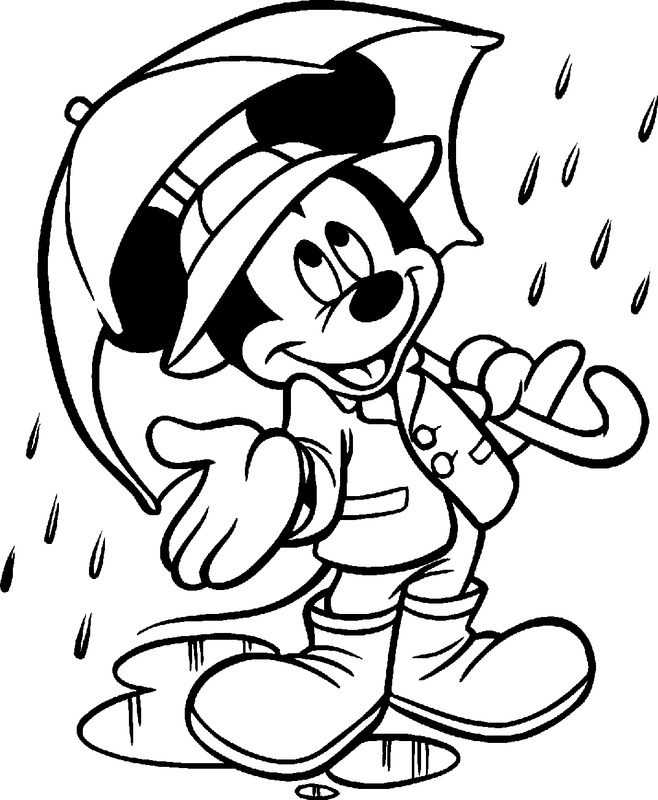 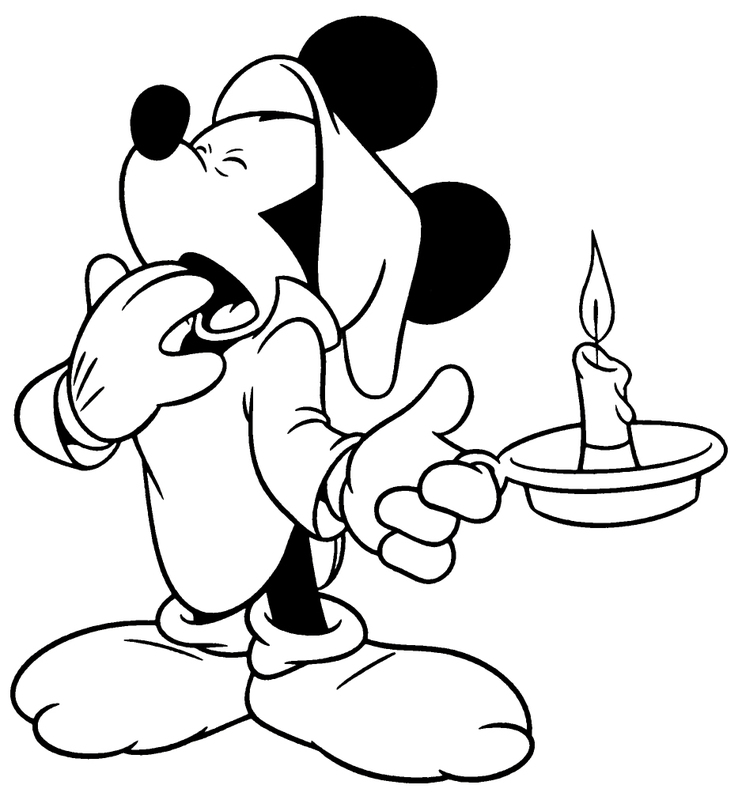 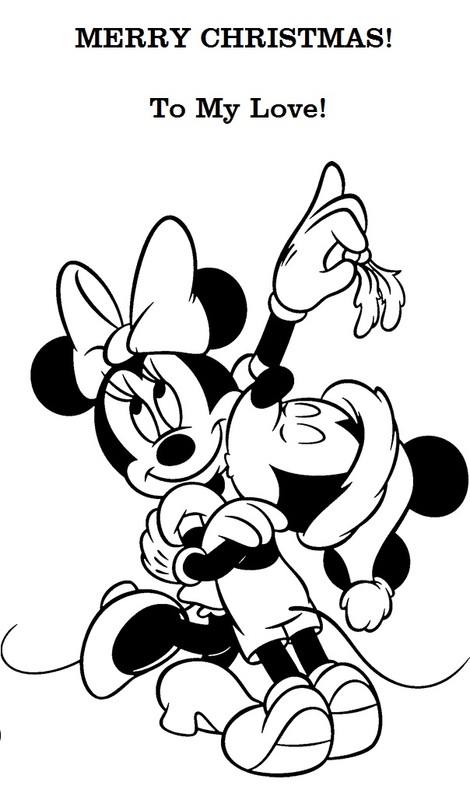 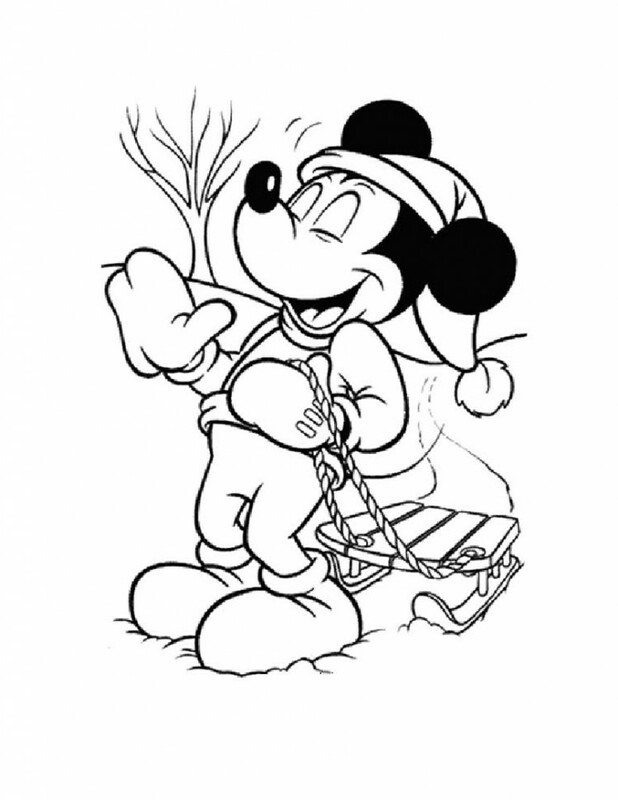 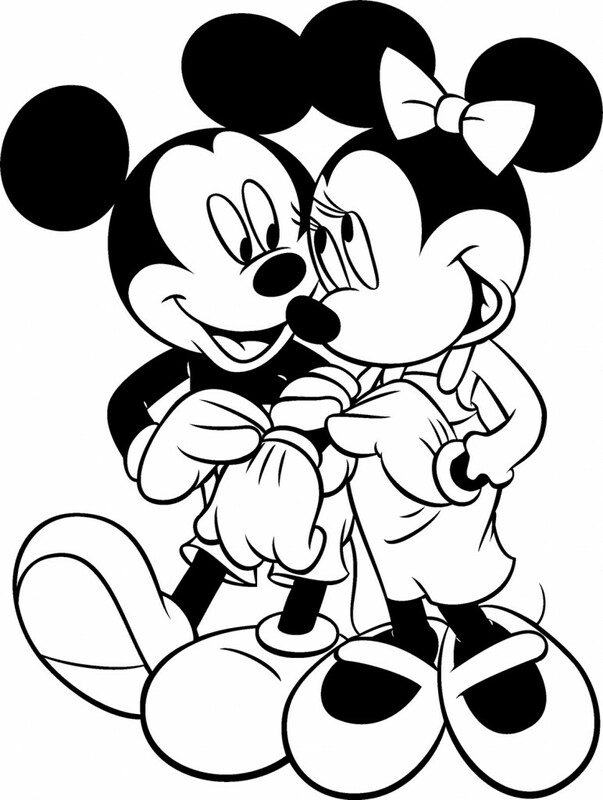 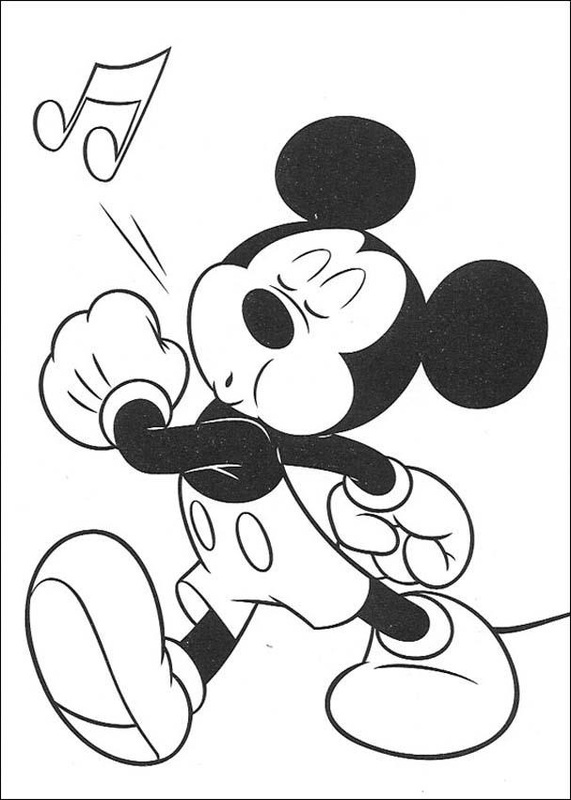 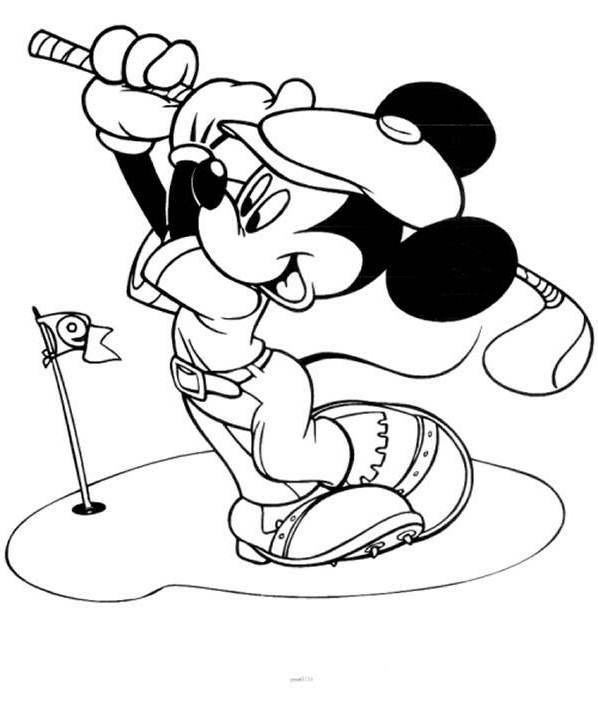 Check out this collection of Mickey Mouse coloring pages and select one for your little one.